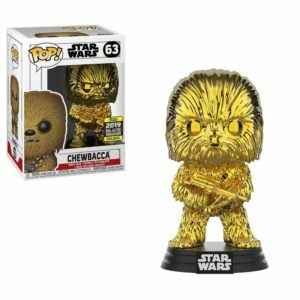 FYE is now taking orders for the Celebration Exclusive Gold Chrome POP! 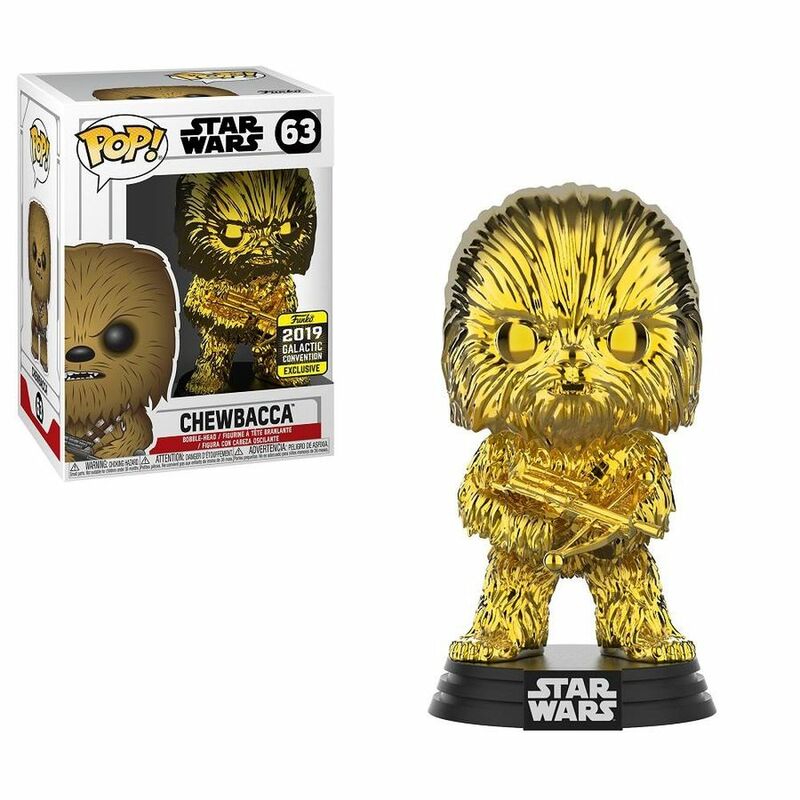 Chewbacca from Funko. 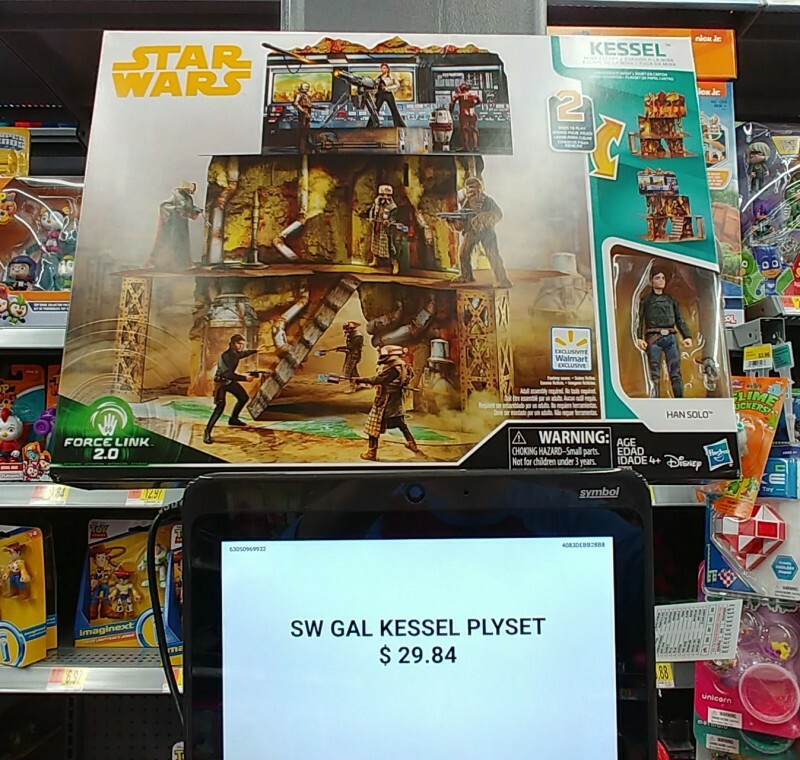 Thanks to MTFBWY for the heads-up. 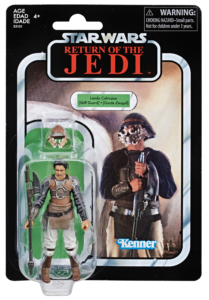 Walmart currently has in stock quantities for the new TVC Lando Calrissian (Skiff Guard) figure. Thanks to David H. for the heads-up. 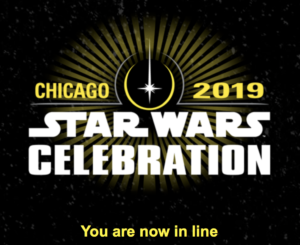 ReedPop has opened the merchandise lottery for Star Wars Celebration attendees for Hasbro, Funko and LEGO. Lotteries close April 3*. *Winners will be notified via email after the lottery ends. 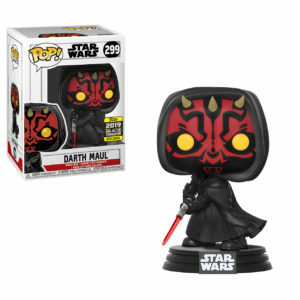 StarWars.com has revealed new exclusives for Star Wars Celebration from Funko and LEGO. Head on over to check them out. 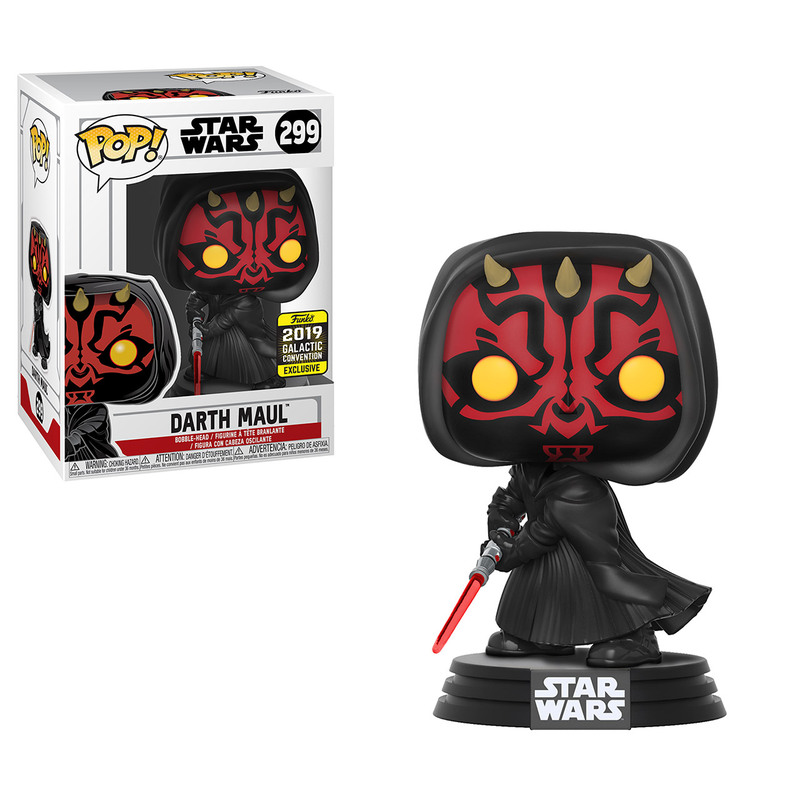 Update: Funko has revealed additional details – the Blue Chrome POP!s will be exclusive to SWCC, and yellow chrome version will be shared exclusives. Now that some of us are starting to receive mighty Jabba’s Sail Barge, we’re curious what your first impressions are once having it in person! 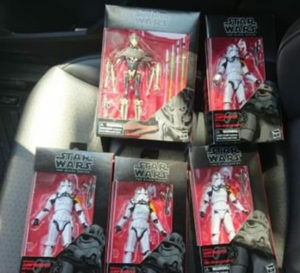 Are you blown away, or are you finding aspects you feel Hasbro should have done better on? Forum member Lance Quazar has posted some nice pics and shared some observations for your viewing pleasure here. Check out the images, and share your own thoughts here or in the forums. 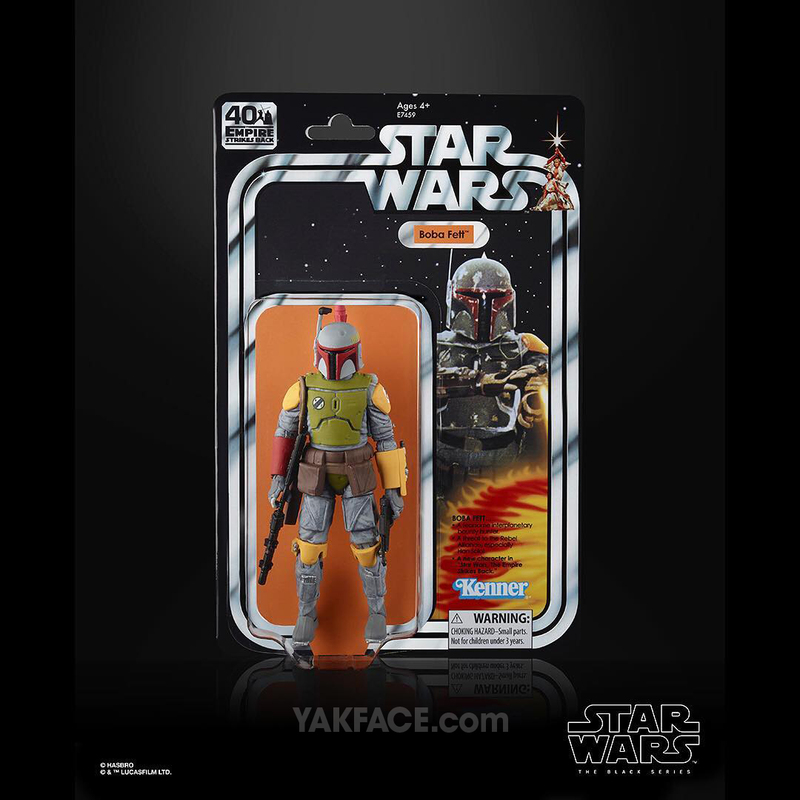 Personal Note: I’m reading from various buyers that the Ithorian corpse is not removable… that’s kind of a letdown. But overall most of what I’m reading is extremely positive, outside of some not-so-great experiences with boxes arriving damaged. I can’t wait to finally receive mine and get it all set up and hope we see several more offerings on par with this in the Star Wars 3.75″ line.